I read a stat that Nashville grows by 80 people per day. Wowzer! Music City is expected to grow by almost 40 percent over the next 15 years, adding roughly 500,000 people. I’m sure you’ve noticed more traffic and cranes all over town? So, what’s a buyer to do to compete against other would-be homeowners? We have some winning tips and advice to help you snag your dream home, keeping the odds ever in your favor. Upfront underwriting is your friend. Have your finances in order, talk to a lender first and foremost. Be a willing and able buyer. This is crucial. Have your pre-approval letter ready (not a pre-qualification letter, there’s a clear difference). And if its from a local lender or bank, even better. Out of town or unknown lenders don’t always carry the clout of locals. Home sale contingency? Fuggedaboutit. You can’t compete. Remember, in this hot market seller’s have the upper hand and simply don’t have to accept a home sale contingency. There’s another buyer right around the corner who doesn’t have a house to sell. Don’t expect a smokin’ hot deal. Deals are far and few between now. 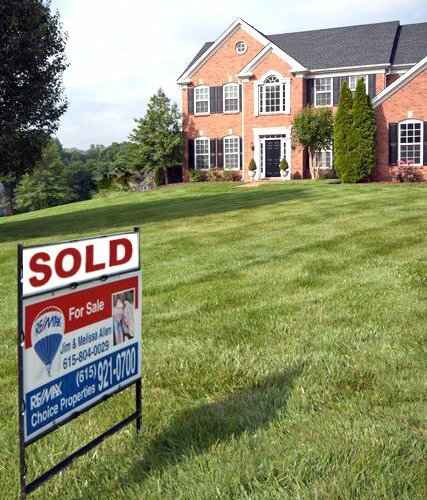 What’s more common is multiple offer situations where you can expect to pay over asking price. This doesn’t mean you can’t ever get a discount on a house needing work, or that resides in a less popular location or otherwise is in less demand for whatever reason. But in a seller’s market, there is usually very little negotiating room on price. And lowball offers, take them off the table. See the house when it hits the market. Don’t wait until the weekend. Be one of the first, so you don’t miss what might be a small window of opportunity. Time is of the essence. You must be prepared to act quickly, or you risk other better offers coming in on the house you want. Make a strong offer. And sweeten it. Cash is still king, pay cash if you can, but if not, you can still compete. Prepare a clean, competitive offer and consider these bargaining chips to make it even better: Put down a substantial amount of earnest money to show you are serious. Be flexible on timing (give the sellers their desired closing date, maybe even offer them a few extra days for move out). Consider waiving the inspection contingency (this doesn’t mean foregoing inspection). Forego a seller provided warranty. Consider writing in an escalation clause to help win in a multi-offer situation. Tug at heart strings. 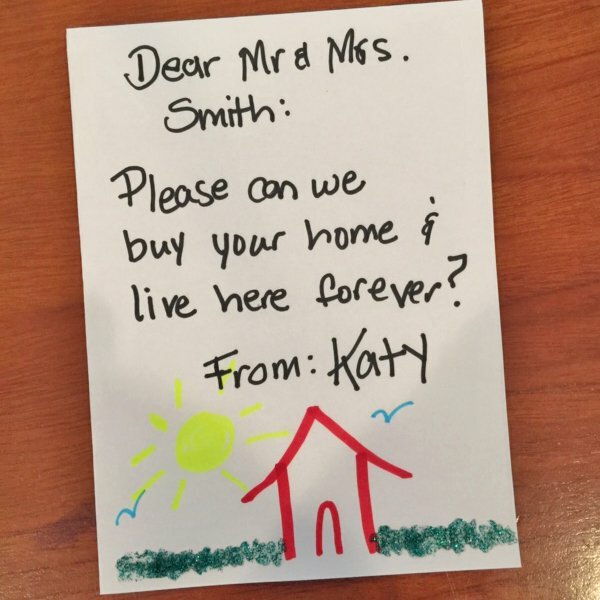 A sincere handwritten letter to the sellers telling them why you fell in love with their home can be the icing on the cake. Let them know why their house will be a perfect fit for you. This is an emotional transaction for all parties and that human touch can reassure the owners their beloved home is falling into good hands. And it could give you the upper hand if two offers on the property are similar and they have to pick which buyer to go with. Let the Allen Team help you. We know Nashville. We know of many properties before they hit the market. And we know how to write a winning contract to beat out other offers. What do ya’ll think about a ‘Dear Seller’ love letter? It worked recently for two of our clients. 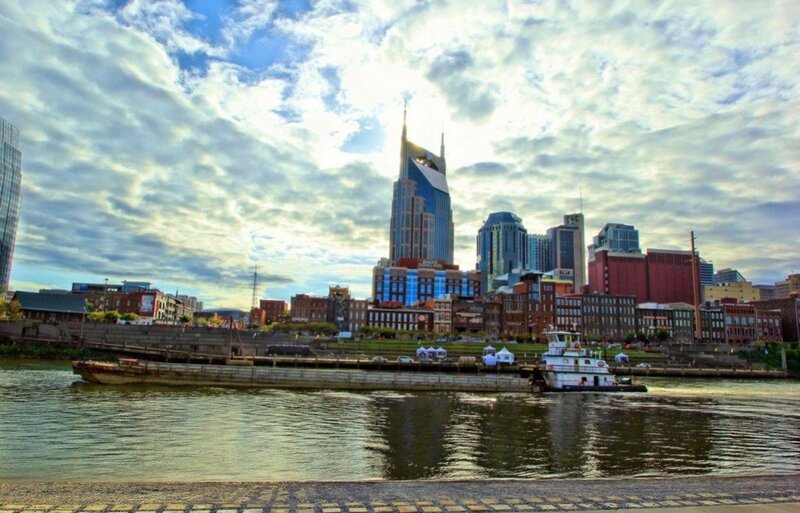 To see more beautiful photos of Nashville (like our featured riverfront image above by Terri Watson), please visit the Focused on Nashville blog. Hi Ann ~ I love the seller letter because of the human touch. As long as it’s genuine, it absolutely helps. Please contact us when you are ready. Recently purchased our first house with your help, and the realtor made everything easy to understand and was very patient with my wife, who is a woman who knows exactly what she wants. You guys were great. Will definitely recommend to any friends and family who are looking to purchase a new home. Thanks Brandon. Jim and I really try to simplify the transaction and minimize the stress, as it certainly can be overwhelming. We love working with first time home buyers and your wife was a gem to work with. We look forward to helping your family and friends. I am a 1st time buyer and I was recommended to this site by a friend of mine. Great tips you posted here. I will be contacting you all sometime after Thanksgiving. Would like to try to make a move early in the new year. I’d love to thank your friend that recommended our site and I look forward to speaking with you after Thanksgiving! My wife and I came across this site during research for realtors. Good to know the stuff you posted. Will be contacting you soon. So glad you found us, thanks for your comments and I look forward to hearing from you. I was searching for Nashville realtors to help me, as I am not in the state yet I really like the tips you have provided. Can you guys do tele-conferencing? I know what I want and have a pretty good idea of where I want to live. Absolutely! We can tele-conference and we would love to help you relocate to our great city. A technology we use a lot now with clients is FaceTime. I’ve done a lot of ‘preview’ home tours for out of town buyers by walking through a house with them on my iPad. It’s the next best thing to being here 😉 Please contact me at missyallen@brentwoodareahomes.net and we can set up a time to talk. I look forward to it. Happy Thanksgiving!